There will be 15 fan favorite food trucks from around the state serving delicious food all weekend. 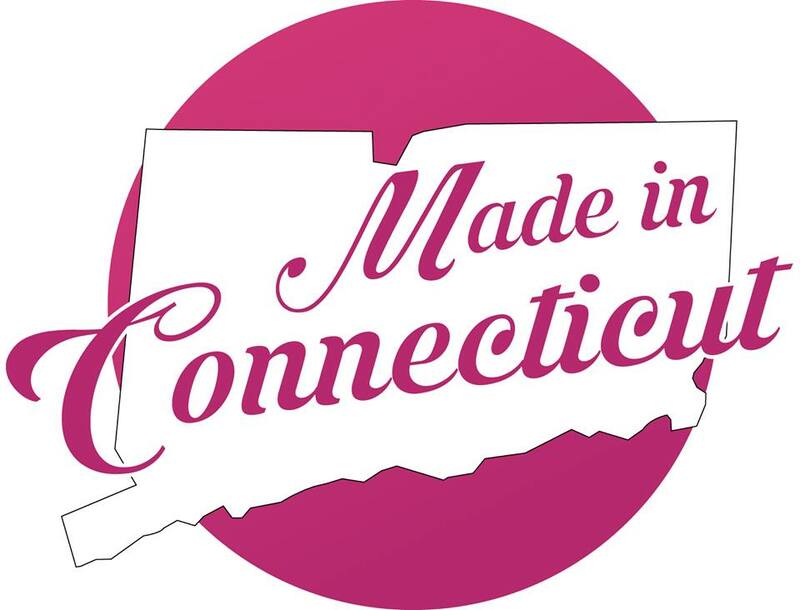 Beer and wine selections will be available from local Connecticut breweries and wineries. Admission is $6 for adults, children under 12 are free admission and parking at the grounds is $2 per car.